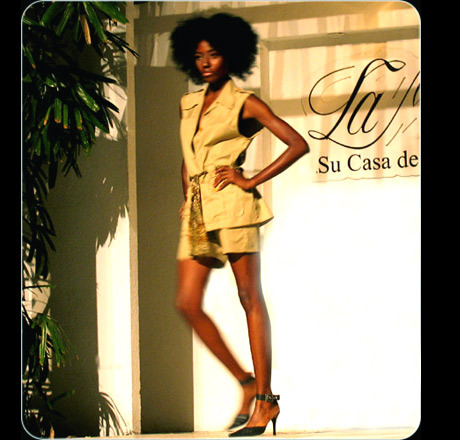 La Maison is the most popular Fashion House in Havana. Complex in an old Miramar stylish mansion is the home of Cuban haute couture. The house features few boutiques where you will find the latest designer wear, feature a range of men's and women's fashion, jewelry and accessories. 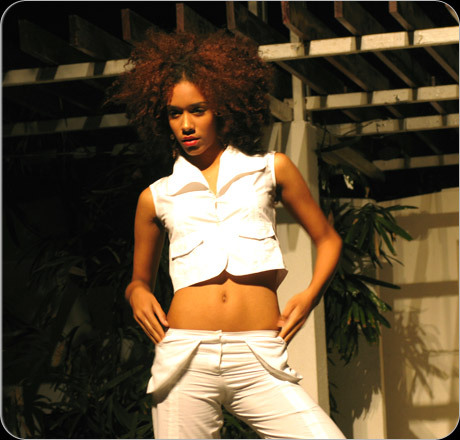 Some of these luxury goods will be shown during live, open air fashion shows, feature La Maison's beautiful fashion models, fashion show is combined with live music and modest cabaret show, beginning at 9:30 pm. La Maison house host concerts by popular musical groups, with its exotic tropical surroundings will make for an exciting experience. Address: 16 street, No 701, at Avenue 7 Miramar, Havana, Cuba.